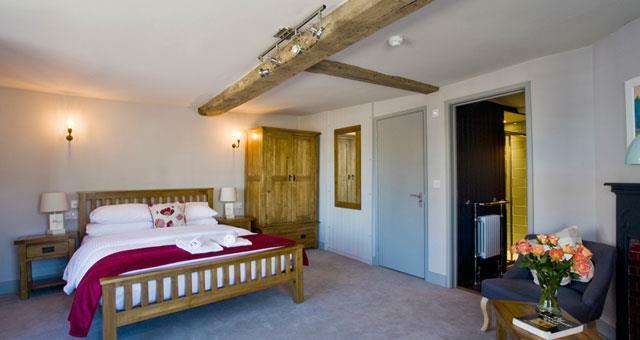 This 16th Century former Coach House overlooking the city walls has been recently refurbished. 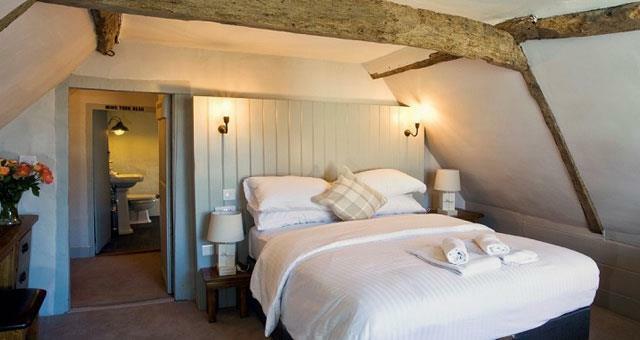 Stylish restaurant with lots of character and 3 beautiful en suite bedrooms with modern facilities, retaining their 16th century oak beamed charm. In the past the property was known as the Flying Horse, a regular haunt of the novelist Charles Dickens and legend has it, one of few places to have had a tunnel leading directly to the Cathedral. Independently owned local family restaurant, headed up by Matt Sworder. Matt trained at Gordon Ramsey's La Noisette and has won many local awards at his Minster restaurant and continues his success here in Canterbury. Matt and his team are passionate about using the best local produce in creating innovative and tasty dishes to deliver a great guest experience. The very spacious Dickens room is situated at the front of the building on the first floor and features one king bed and seating area. 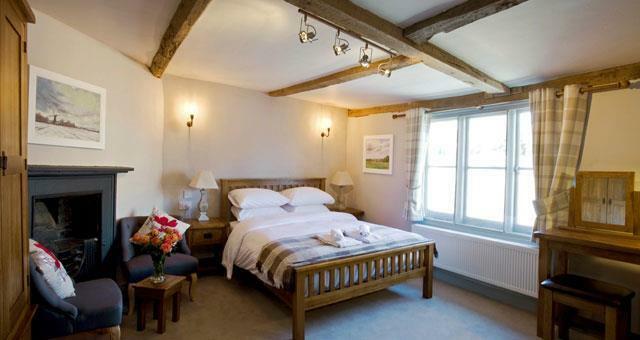 Tastefully restored, the room boasts 2 bay windows which let in a wonderful light. 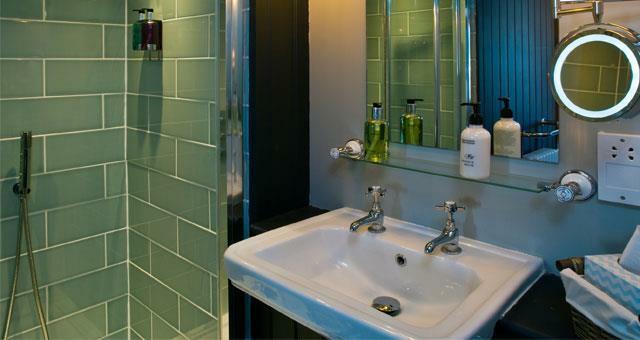 The en-suite bathroom contains a large shower and quirky features of the 16th Century building. Amenities include tea & coffee making facilities, a desk, a flat screen TV, fridge, safe, iron and ironing board, hairdryer and free Wifi. 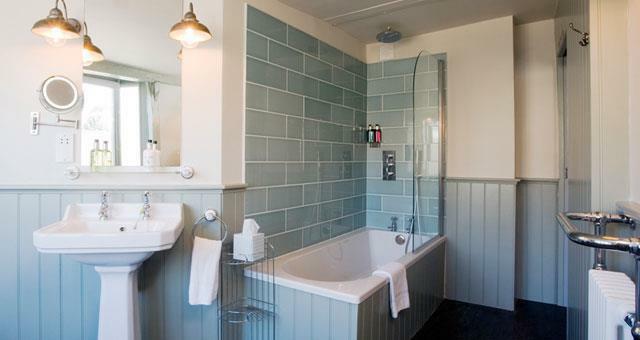 This location offers great convenience for visiting the historic city, Canterbury Cathedral, the Marlowe theatre and a whole host of museums and galleries. On the doorstep of Christ Church University and the University of Kent is also within easy reach. 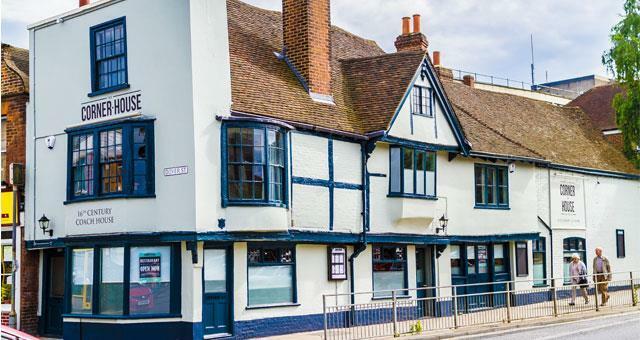 The location also benefits a five minute walk from Canterbury East train station, 15 minutes from Canterbury West and 2 minutes from the bus station. Easily reached by car as we are just on the ring road and there is a public car park behind the building which is available for guests at a cost of £6.